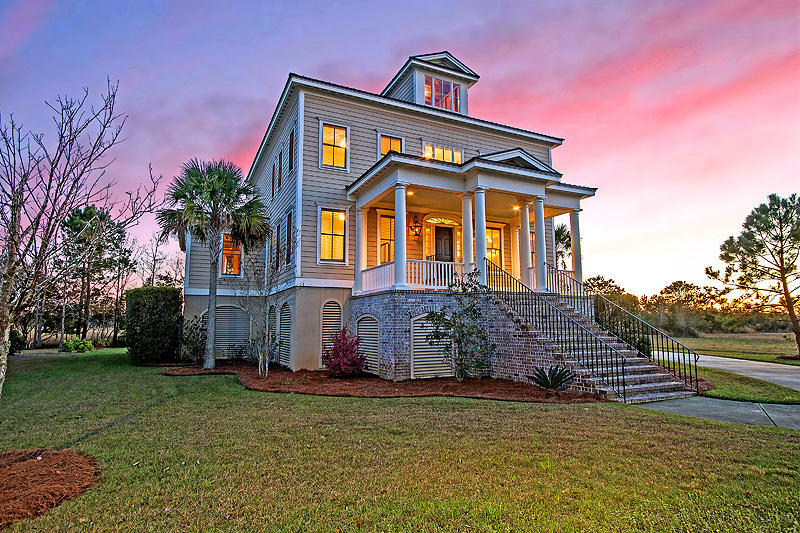 Rushland Plantation is a community of 125 home sites resting on a protected 500 private acres and surrounded by tidal marshes and the Intracoastal Waterway. 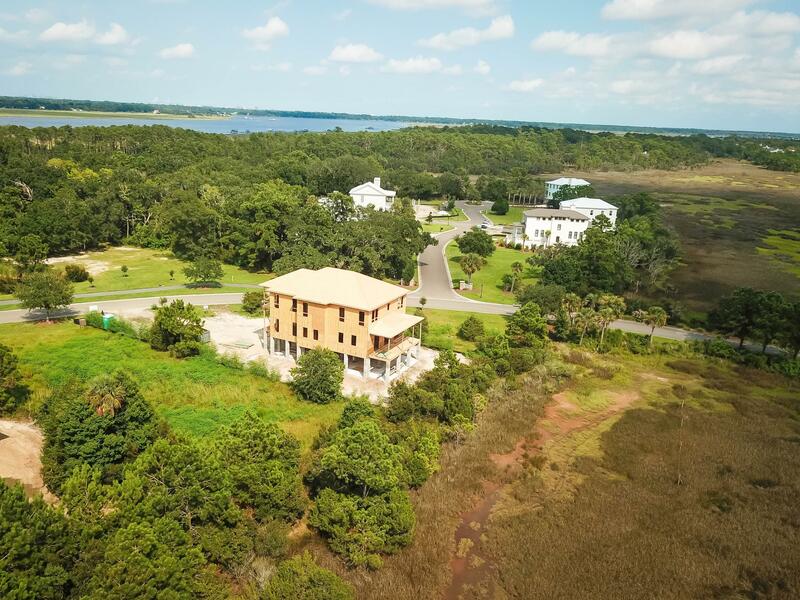 This nature lover's paradise is located on Johns Island just off of River Road and minutes from Downtown Charleston. Multiple community docks, an open-air pavilion and a pool located along the waterway allow residents to enjoy the surrounding area. Natural conservation areas, greenways, freshwater lagoons and parks provide opportunities to experience all the Lowcountry has to offer. An award-winning bird habitat, Rushland is home to a large variety waterfowl and birds. 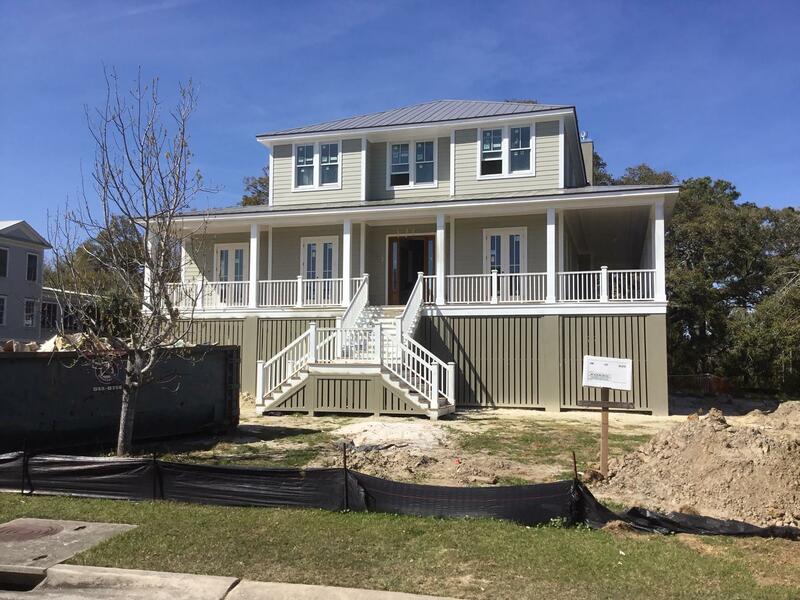 Deep water, lagoon, marsh view homesites, and custom homes are available and range from 1/3 acre to 2 acre estates.